Smarties, if you’re looking for a non-invasive way to fight the aging process, you’ve hit the jackpot! 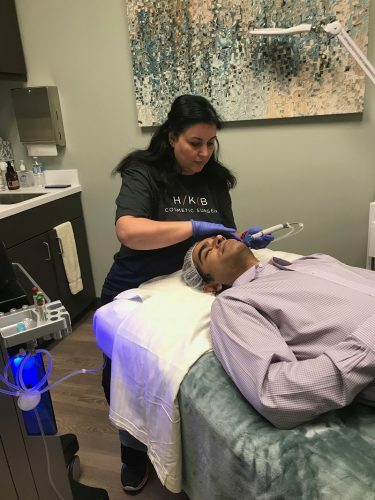 Meet the HydraFacial, Hunstad/Kortesis/Bharti’s (HKB) new non-invasive, medical grade, skin resurfacing procedure that offers noticeable results with no downtime and no pain. It’s the perfect thing to do before an event or to add to your existing skincare regiment. And guess what? 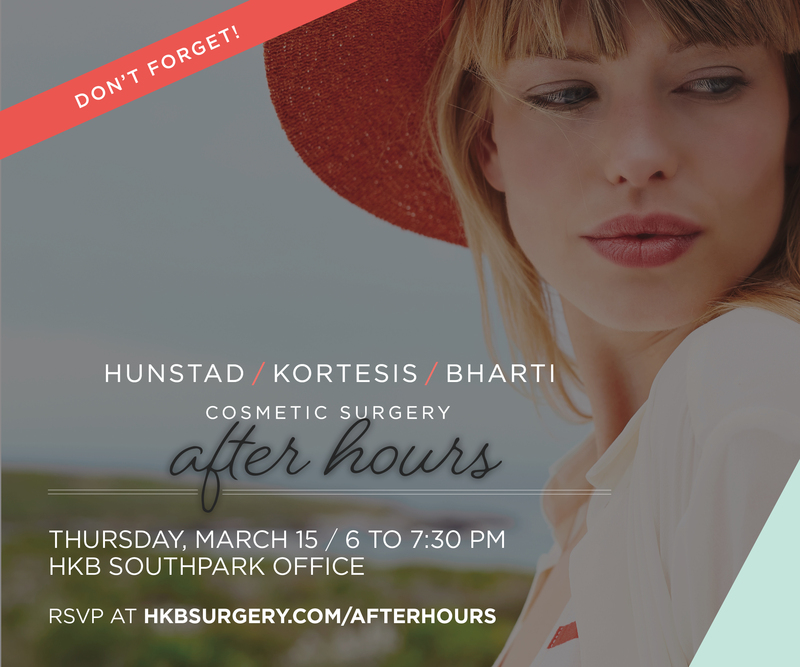 Our friends at Hunstad/Kortesis/Bharti (HKB) are giving away a FREE HydraFacial treatment at their SouthPark office to one lucky Smarty. See? Jackpot! The Hydrafacial uses four phases to cleanse, peel, extract and hydrate your skin. It combines antioxidants, water, and skin nourishers, which include specialty serums chock full of potent peptides, hyaluronic acid, and antioxidants. The HydraFacial will also vacuum out skin impurities, dead skin, and toxins. The HydraFacial includes the patented 4-in-1 technology of Vortex-Cleansing, HydroPeel Exfoliation, Vortex-Extraction, and Vortex-Fusion. Your aesthetician may also include a specific treatment serum to address an explicit skin need. Simply put, your skin will look younger, brighter, firmer, plumper, and smoother – instantly! Click here for even more information on this medical-grade skin care miracle, including FAQs. Get ready to get glowing, younger-looking skin while feeling pampered! 3. Follow HKB on facebook and instagram. 4. In the Comments section below, tell us what part of life is making you age the fastest. Is it work, teenagers, a new puppy? Tell us! Winner will be announced Tuesday, February 19. Good luck, Smarties! * Winner must use the gift card by 7/1/18. For use at the HKB’s SouthPark location only. Turning 40 this year has wrecked my skin! Ugh the hormones 😱 please please pick me! Not listening to my mama 30 years ago & baking my face in the sun!! My beautiful chaos:) 5 kids and two puppies. Don’t mind the laugh lines but would love to take care of some of the sun spots. A few weeks after my 50th Birthday I was in a traumatic car accident. Recovery has been physically challenging. This would be just what I need to help me feel a little bit like my old self again! This sounds amazing! I’m grateful for the life experiences that I’ve had….they’ve each left their mark on both my heart and my face! This treatment sounds like the perfect option for someone like me who is looking for something that would make a big impact on my skin while being non-invasive! Currently boxing up my whole house to get it listed and moving is greatly aging me. My precocious and lovely children, however, have aged me the most! Since turning 36 this past year my skin has done a 180! Some many changes and I can’t stop them!! Help!!! My 2 precious kids 😉 that and turning 40…. Previously I worked in a hospital on nightshift so to this day, I still have trouble sleeping. Motherhood and not having any family near us so. I’m turning 62 in March, I’ve recently had two spinal injection in my lower back and my facial skin looks dull and feels uncomfortable after I cleanse. I think the steroids are having an affect on my skin. Help!!! My crazy work and school schedule. So tough to find time to care for myself! HA, it’s most definitely my teenagers. For me, it’s just the combination of work and family and all the other wonderful things that make life full and super busy! All of the work kids and my own three-nager are aging my skin faster than I can keep up! I need an intervention!! I’m over 40 now and have been in the sun way too much!!! I can not believe I am 49 and my face is in desperate need of TLC. 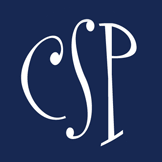 Parenting two elementary kids at an advanced maternal age has taken a toll, but in the past two weeks I’ve hit a car and been blindsided by a lawsuit. Yikes…my stress-o-meter is going crazy! My teenage kids & turning 50! Growing up in FL can be seen on my face now!! I have 17-year-old twin daughters going to college this fall – I’m aging rapidly!! The fact that I grew up at the beach is also showing up on my skin at age 40. I follow on FB and on Instagram as @sully1128. The stress of parenting, working full time and dealing with chronic health issues with my kids, my husband and myself is really aging my skin. Single parenting with teenagers & three fur babies, blessed & stressed!